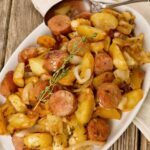 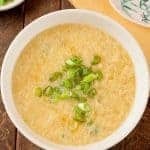 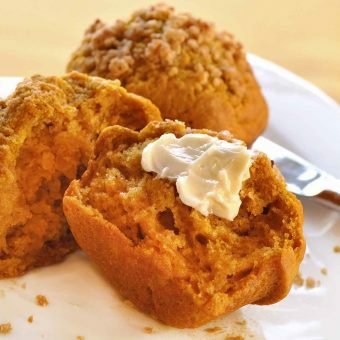 Browse our simple, tasty muffin recipes to find a new favorite for your next Sunday brunch or mid-morning snack. 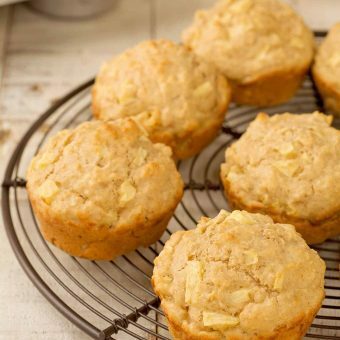 Studded with bits of pineapple and fresh lemon zest, these mini muffins have a bright, tropical flavor and make a great mid-morning snack. 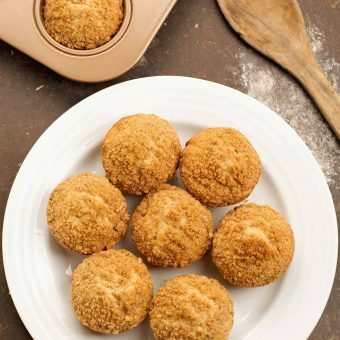 These streusel-topped muffins are made with ground walnuts and brown sugar to give them a rich, nutty quality that pairs perfectly with the flavor of banana. 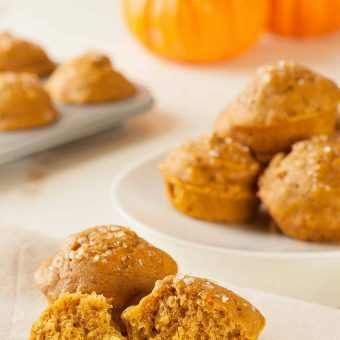 This recipe makes tender, lightly-spiced pumpkin muffins that are just perfect for a weekend morning breakfast splurge. 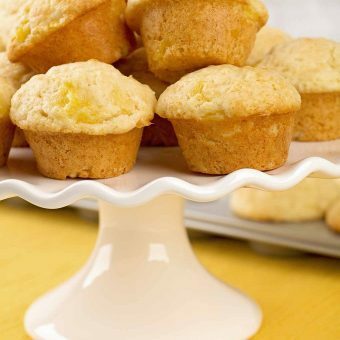 Fresh lemon juice, lemon zest and buttermilk give these moist, tender muffins a light texture and fresh flavor. 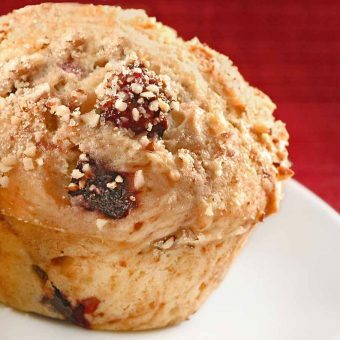 The sour cream in these fresh cherry and almond muffins adds a little bit of tang and a moist, tender texture. 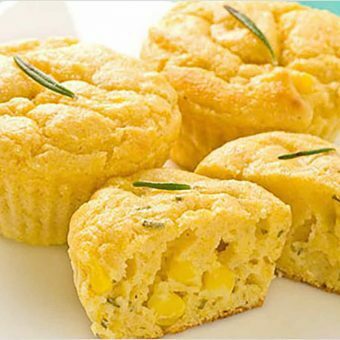 These mini corn muffins are extra moist thanks to the sour cream in the batter. 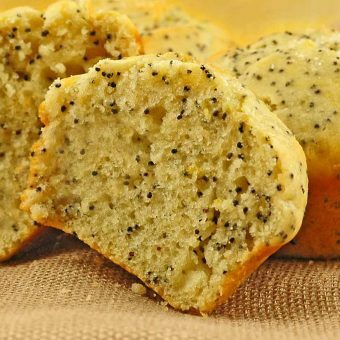 Add fresh rosemary for a slightly different take on your standard cornbread.